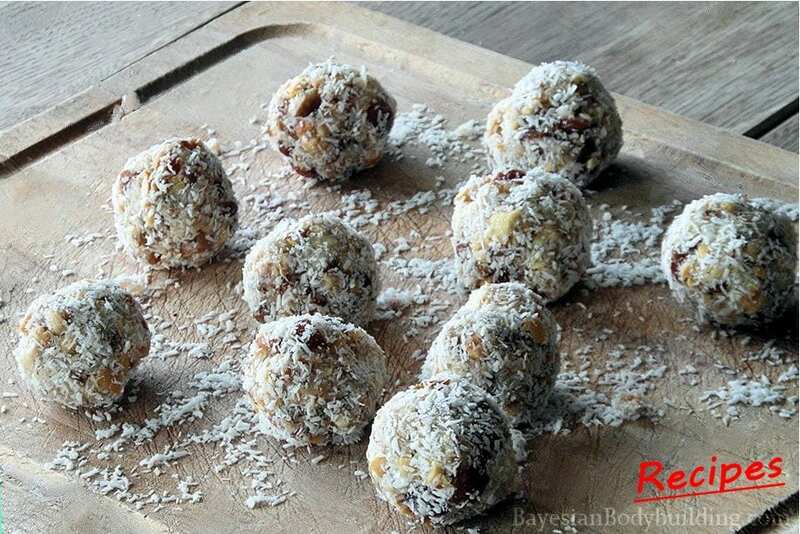 In the recipe category of ‘high calorie, healthy snacks’ these truffles really take the cake. The total prep time is under 10 minutes and you can make huge batches that you can store in the freezer. 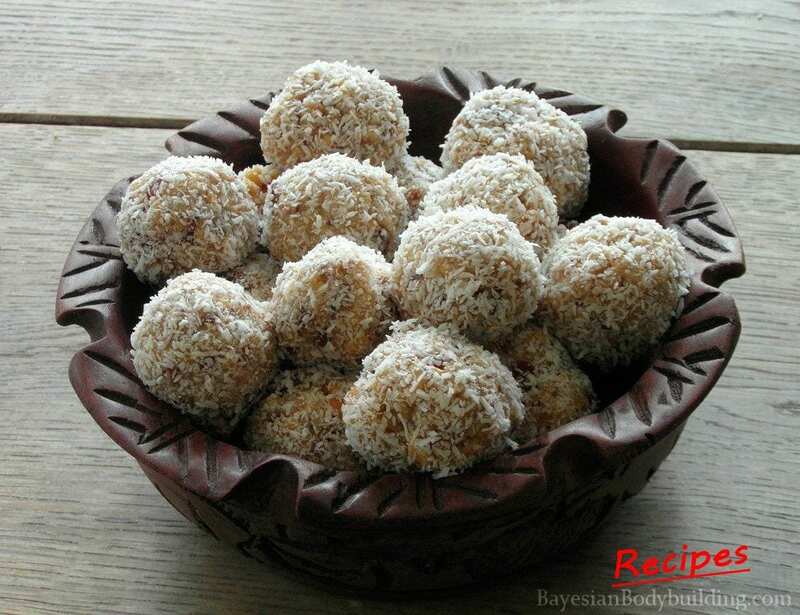 If your idea of bulking is force feeding rice, these sweetly exotic balls will show you that bulking can and should be awesome. Tip: at nearly exactly 100 calories per truffle, these truffles are very easy to dose and fit into your daily macros. So, don’t take more out of the freezer than you need. It will take Spartan will power not to eat all of them otherwise. Ease of Preparation ••••• 4/5 – Suitable for bulk preparation and long term storage. Note that all of the ingredients can be bought in bulk and stored almost indefinitely. Beware of storing opened packages of dates for more than a week though. They’ll get dry like a nun’s… ahem. Rich in magnesium, copper and manganese. 2 grams of fiber per truffle. 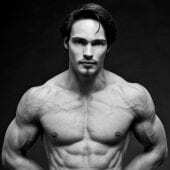 High in medium-chain triglycerides (MCTs), one of the healthiest kinds of fat that increases your metabolism and boosts your immune system . Combined with the high fiber content and the mono-unsaturated fat in the cashew nuts, the net amount of calories per truffle is thus actually considerably lower than 114. For the sake of simplicity, you can use 100 calories per truffle. Put the dates, cashew nuts, honey and 45 grams of coconut in a food processor. Grind everything to small pieces. 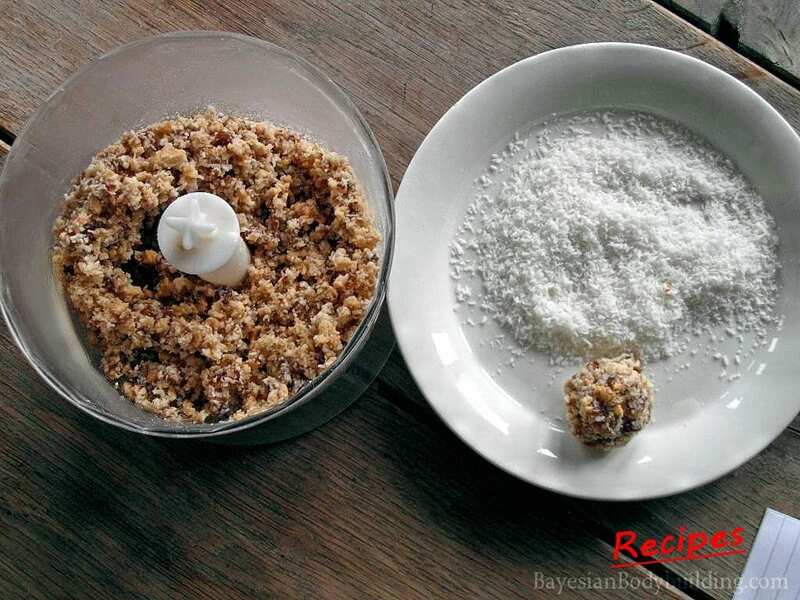 Put 3 table spoons (15 g) of dessicated coconut on a plate and make your hands a little wet. This prevents the mixture from sticking to your hands. 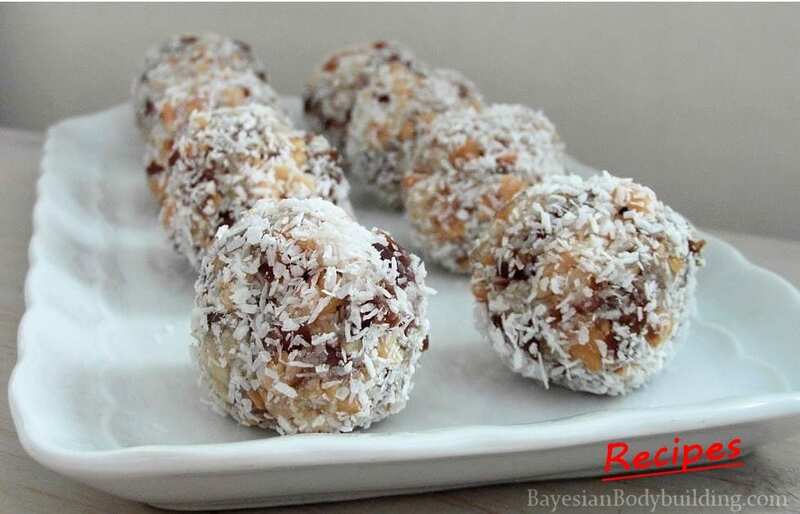 Make small even balls (about 1 inch / 2,5 cm in diameter) and roll them into the coconut on the plate. Depending on when you want to eat them, you now have several options. Can’t wait? You can eat them straightaway, but they’re much better if you put them in the freezer for 20 minutes first. The honey will create an awesome soft-crunchy texture. After 20 minutes in the freezer, they’re ready for consumption or storage in the fridge. You can keep the truffles in the fridge for at least a week. If you want to store them longer than that, keep them in the freezer. You’ll have to let them defrost in or out of the fridge before eating them then. 1. Marten, B., Pfeuffer, M., & Schrezenmeir, J. (2006). Medium-chain triglycerides. International Dairy Journal, 16(11), 1374-1382.